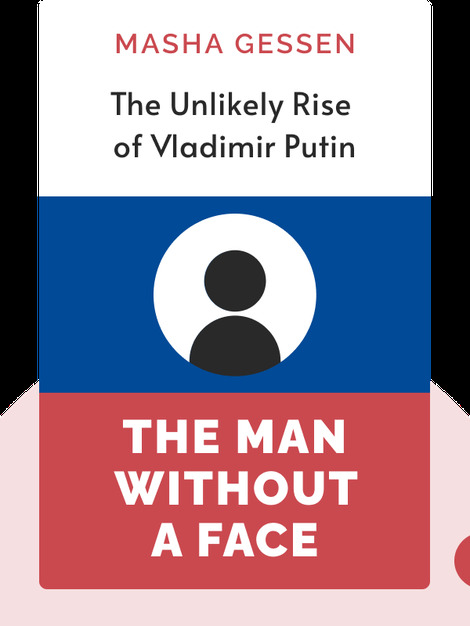 A biography of Russian President Vladimir Putin, The Man Without A Face shines a clear light on one of contemporary history’s more shadowy political figures. The book charts Putin’s almost accidental rise to Russia’s highest office, starting from his benign beginnings in the state secret police. His vindictive personality, overwhelming greed and disdain for democratic norms continue to transform Russia today. 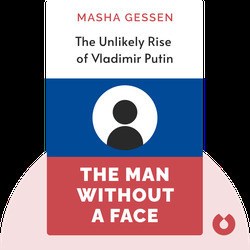 Masha Gessen is a Russian-American journalist and activist.